Kristoffer Fogelmark & Albin Nedler tells how Avicii's ‘SOS’ was born and how they finalized it for the release staying true to Avicii's idea. The dance music industry, especially in the last year, has been shaken by important news, good and bad. 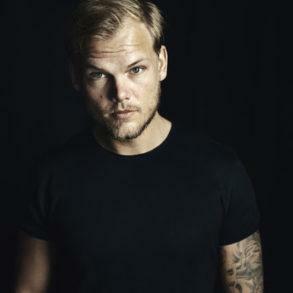 Probably the most shocking of the decade was the death of the musical genius, Avicii. 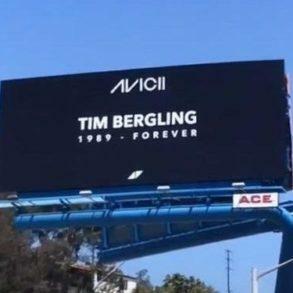 Only a couple of days ago, a press release from the Avicii’s family and his team, announced the release of Tim’s new album. 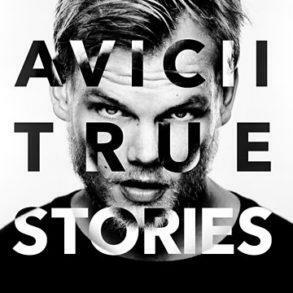 Before the tragedy, Avicii was working to a brand new album containing a lot of IDs played in the last years. 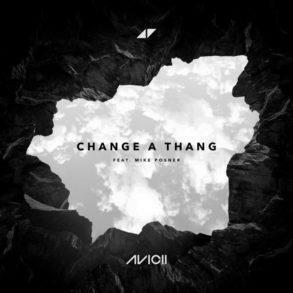 Thanks to an agreement between Avicii’s family, the artists involved in writing the album and Universal Music, this piece of arts will see the light. 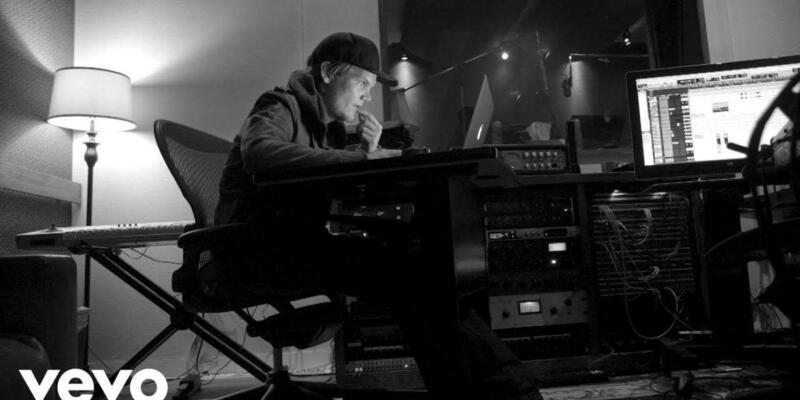 Avicii’s single ‘SOS’, an extract from the album, is out today. On Avicii’s channel has been uploaded a video called The Story Behind ‘SOS’; it tells how the track was born and the work, after Avicii’s death, on finalizing it following Tim’s legacy. 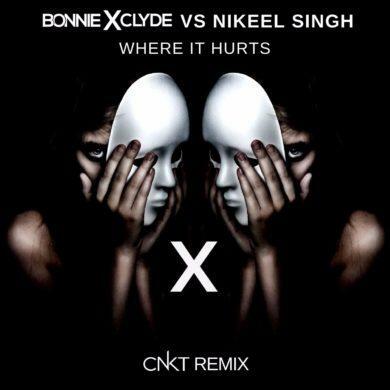 You can also check two (this and this) of the previous “leaked” tune, supposed to be included in the album. Buy ‘SOS’ here.